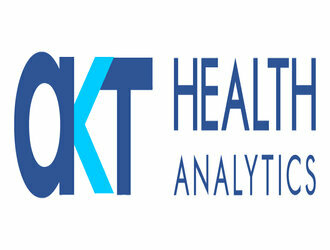 AKT Health Analytics (OPC) Private Ltd.
AKT Health is a Healthcare & Life Science Strategy Consulting firm which focuses on improving engagement with your customers, revenue maximization for your brands and companies through technology enablement. AKT Health partners with Biopharmaceutical, Medical device & Healthcare systems to develop a market-leading strategy for long-term top performance, growth, and sustainability. With an Integration of disruptive technologies such as IoT, Blockchain, Artificial Intelligence & Big Data Analytics AKT Health enables Digital transformation by delivering seamless customer experience.